In spite of the current fund crunch trend in the start-up space, fashion seems to be drawing a huge interest from investors. They are currently in vogue. 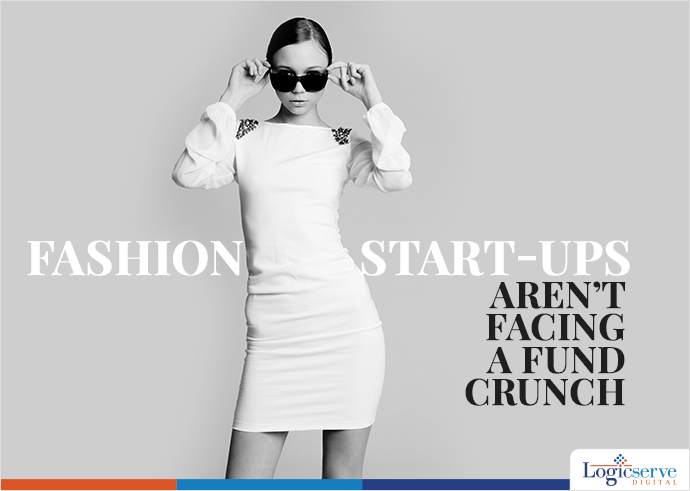 In spite of the current fund crunch trend in the start-up space, fashion seems to be drawing a huge interest from investors. As per an article in ET, Fashion start-ups such as coutloot, shopwati etc. raised fund from various venture catalysts, IAN etc. Roposo, backed by Tiger Global is supposed to have raised around $5 million in its second round of funding. Industry experts attribute this to the growing online fashion market which is at Rs.7,000 crore. Earlier it was just online giants such as Flipkart, Koovs, Jabong that were taking their share in the business. Currently, the fashion market is seeing entry of other specialised players like Abof, Ajio and small scale start-ups. Industry insight suggests that the market can account for almost 35% of total online retail market by 2020.